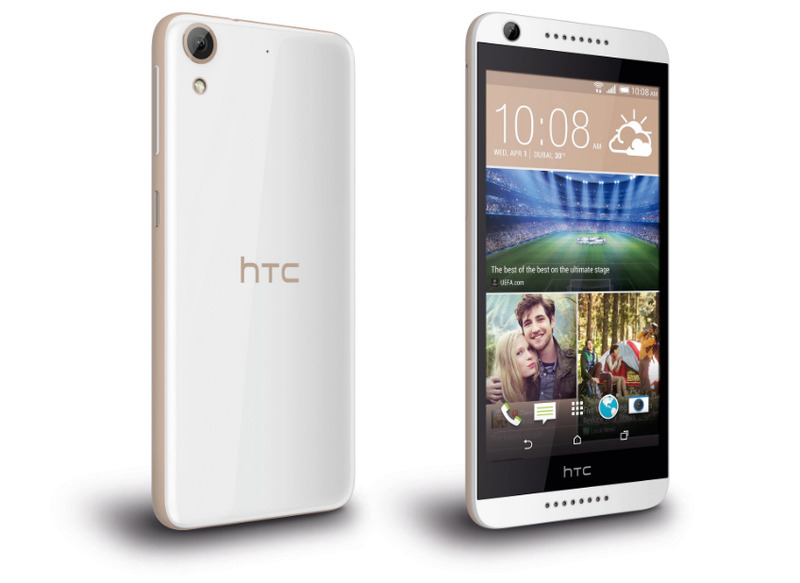 HTC Desire 626 Dual SIM With 5-Inch Display Launched in India at Rs. 14,990. This smartphone device will be available in Blue Lagoon and White Birch colour variants in India. The device has a 13MP rear camera along with a 5MP front facing camera.